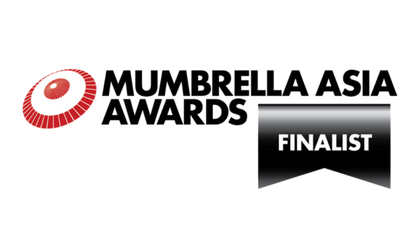 Last week, TLC Marketing Worldwide celebrated the Mumbrella Asia Awards in Singapore. With more than 300 attendees, it is said to have been the biggest and most diverse awards held in the awards short history (launched in 2015). 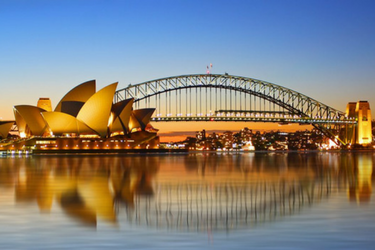 This is the first year that Australian agencies were eligible to enter for the ‘APAC Agency of the Year' category and TLC Marketing were honoured by being announced as a finalist! This is a direct result of the outstanding agency culture and the innovative work that has been output by TLC Marketing, which includes campaigns for Lindt Excellence, YouiRewards and Mad Mex to name a few. We look forward to launching many more campaigns with our clients in 2017.